Min. Order 144 units. 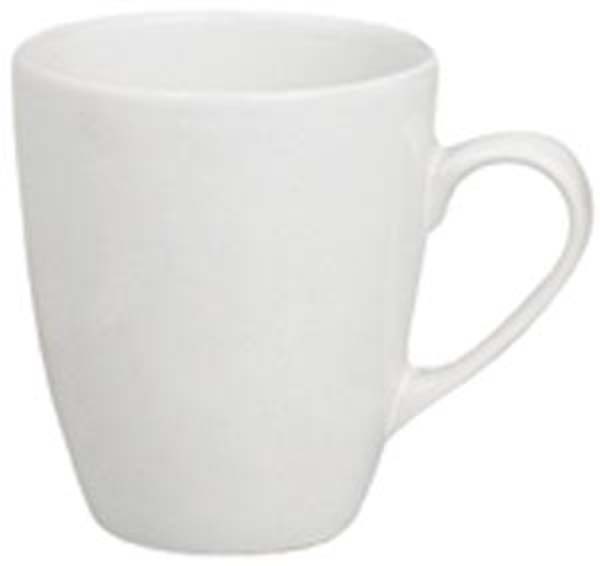 350ml ceramic promotional coffee mug.